Original since 1968. 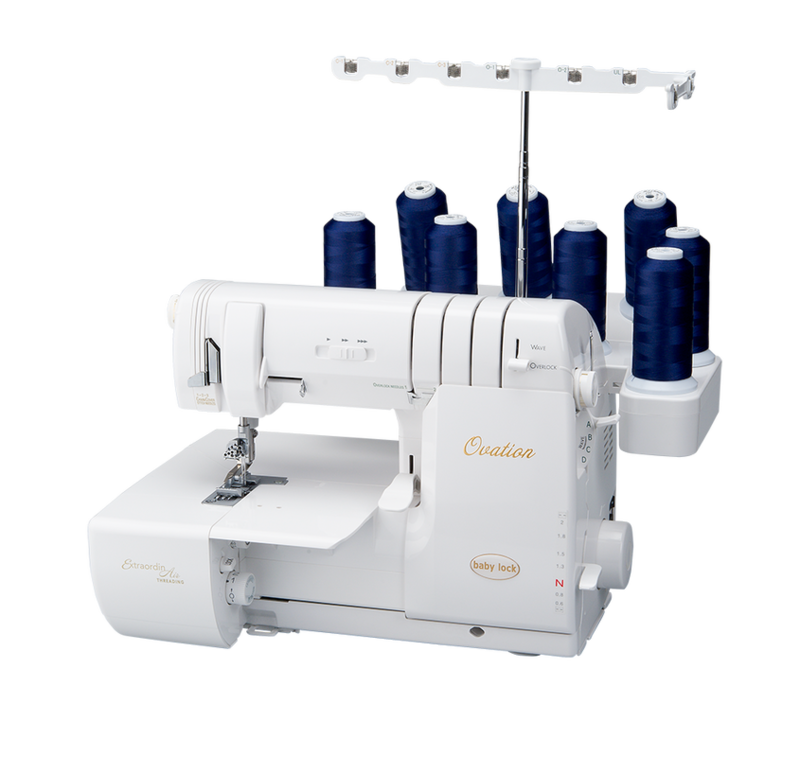 The integrated dual feed from PFAFF® precisely feeds all types of fabric from the top and bottom for perfect stitching every time. 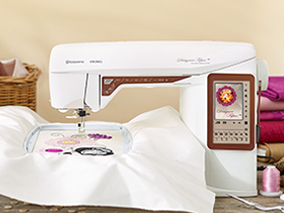 Get all the sewing information you need directly on screen. The sewing area to the right of the needle is 200mm (7.87), great for large sewing projects. 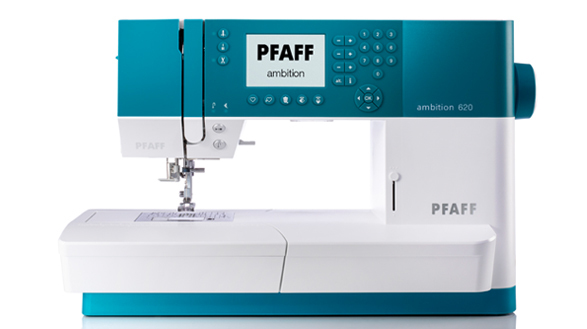 Be astonished by the fascinating selection of PFAFF® high-quality stitches  unique embellishments, stitched perfectly up to 7mm. 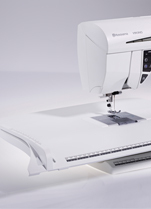 Adjust sewing speed on your PFAFF® ambition 620 sewing machine for full control. Flip the stitch side to side and/or end to end for even more possibilities. 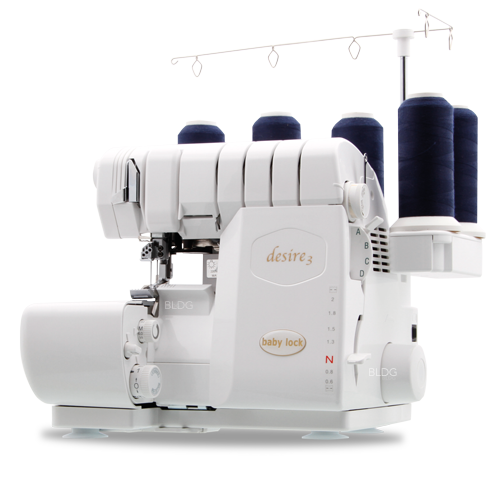 Lengthen satin stitches and entire stitch will be longer but density remains the same. Enter twin needle size to automatically adjust the stitch width. You can see the twin needle stitch on the screen. 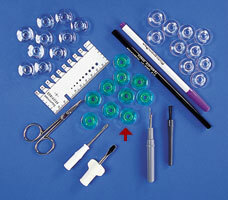 Limits stitch width to center the needle while using straight stitch accessories to prevent needle breakage. 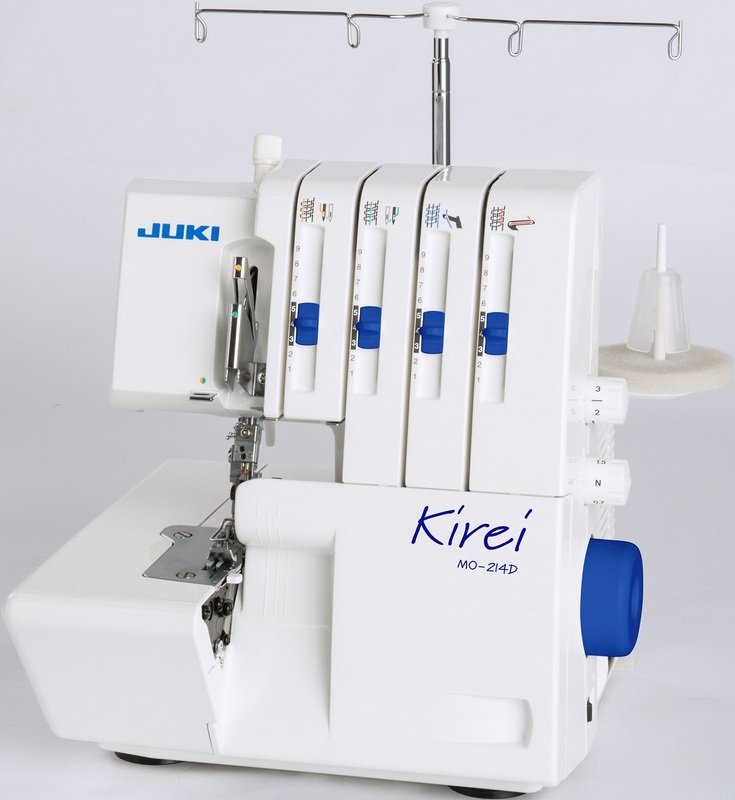 Automatically cut top and bobbin threads, pulling thread ends to the back side of fabric. 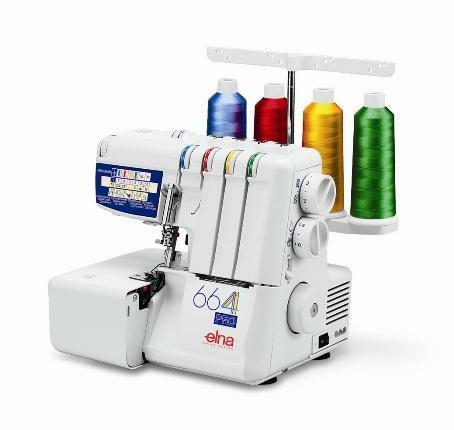 Choose from 2 sewing alphabets, with both upper- and lower-case letters, for easy programming. 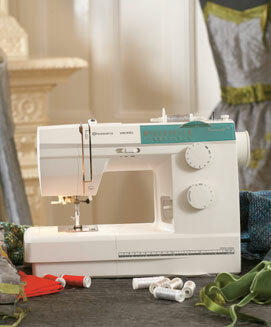 Optimal needle thread tension is set automatically for every stitch  makes sewing simple. For exact placement of your straight stitch. 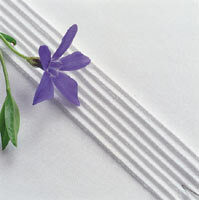 Perfect for topstitching, edge stitching, under stitching, stitching-in-the-ditch or quilting. 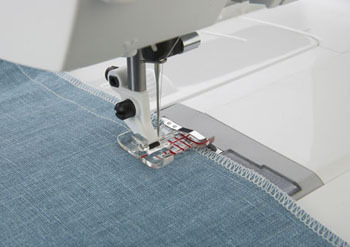 With the One-Step Buttonhole Foot you can easily sew buttonholes with consistent results every time. 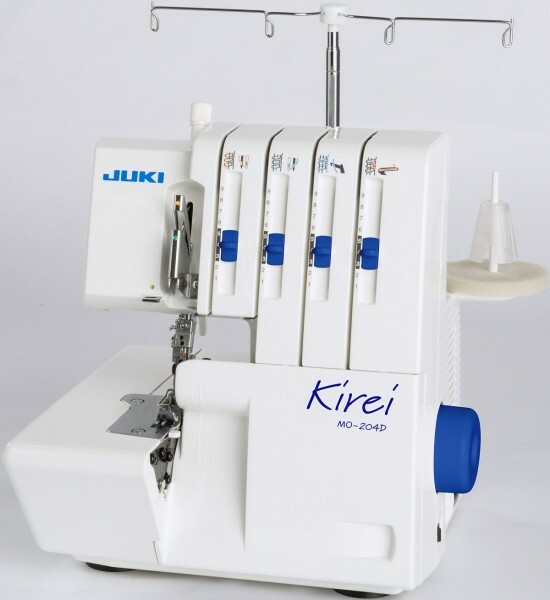 Simply drop the feed teeth for free-motion quilting, thread painting or darning. Combine and instantly save up to 60 stitches and/or letters to be sewn as many times as wanted until a new sequence is programmed. When pressed, the machine will tie-off and stop automatically for a quick and easy finish. 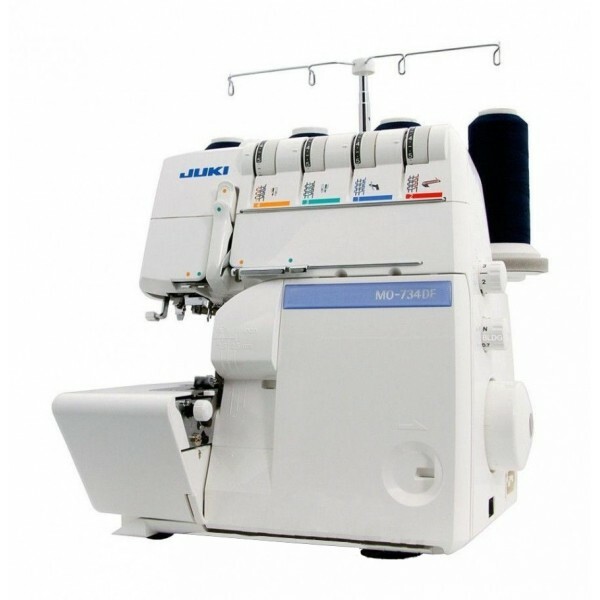 Sew without the foot control  Makes sewing long seams, free-motion and buttonholes easy. Optimized bright lights illuminate the entire work area with less shadows. 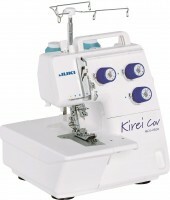 Raises the presser foot to its highest position so that thick fabrics can be placed easily underneath it. 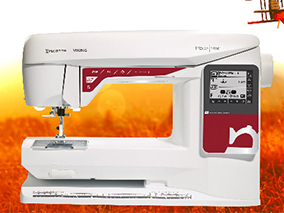 Simply touch to see important sewing recommendations on the graphic display. from the needle. Winding stops automatically when your bobbin is full. No threads caught in the bobbin area. Choose from 14 languages in the Settings menu to make sure your PFAFF® ambition 620 sewing machine speaks the same language you do. Protect your sewing machine when transporting it. 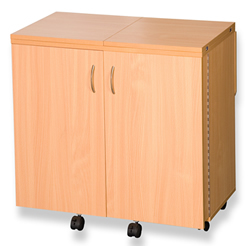 Dust free storage for your machine. 6 different presser feet for all your basic needs.